← A New Year Without Back Pain? What a Gift! Double-faced Alpaca Scarf in Blue/Grey. USD$95 at The Gentleman’s Gazette. Update anyone’s style with a good scarf. 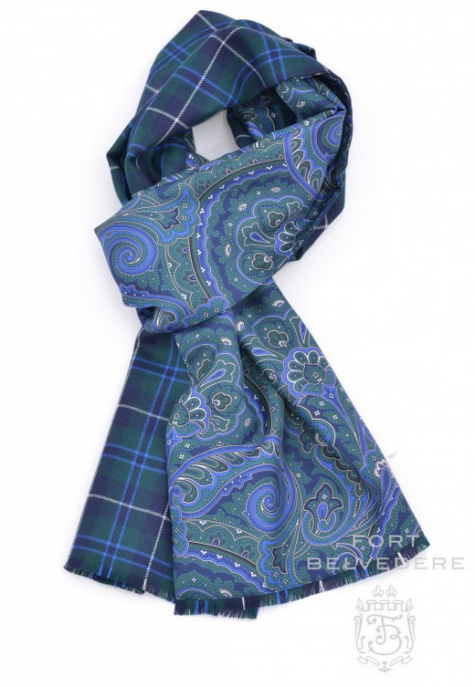 A double-faced paisley/plaid number at The Gentleman’s Gazette. USD$195. And as long as you’re in the splendidly sartorial upgrading mood, how about a pair of complimentary coloured gloves? 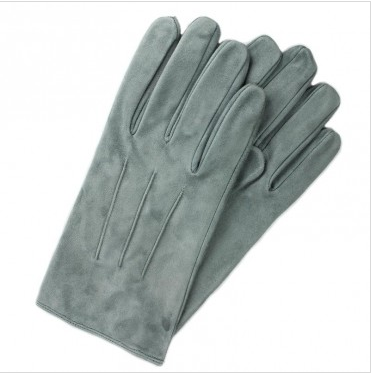 Light Grey Suede Dress Gloves. USD$115 through A Suitable Wardrobe. Just click through the photos for more details. 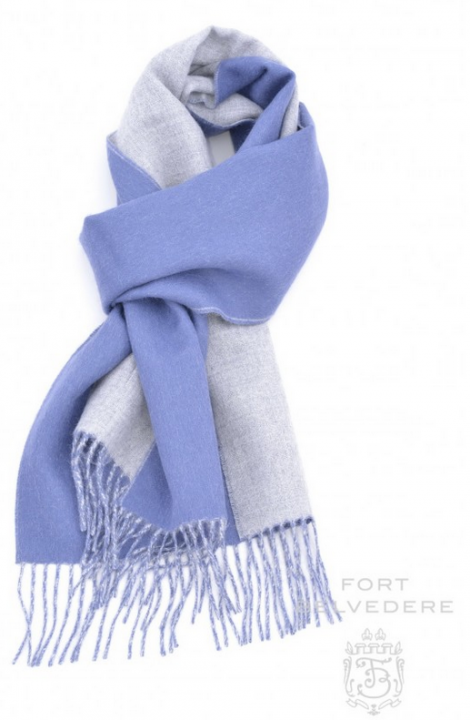 This entry was posted in Holiday Gift Guide and tagged A Suitable Wardrobe, alpaca scarves cashmere scarves dress gloves, Fort Belvedere, Holiday Gift Guide, Merola, Mr. Porter, suede gloves, The Gentleman's Gazette. Bookmark the permalink.